Berry'd Treasures is a retailer of over 3,000 quality products. 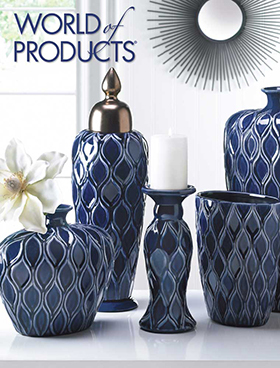 Our World of Products catalog is the ultimate home shopping catalog. Our experience and product list is extensive enough to help you find the right gift for every special occasion. We pride ourselves in delivering quality merchandise, on time and in a cost effective manner. All catalog orders are shipped within 48 hours via UPS Ground and all merchandise is guaranteed or your money back. Rush shipments are available upon request. To shop all our great item including collectibles and toys, please visit our website or check our Ebay auctions. Please use the buttons above to find out more about our products and order a catalog. Visit our Ebay store for great sales! Visit our newest website soon - we're still under construction!